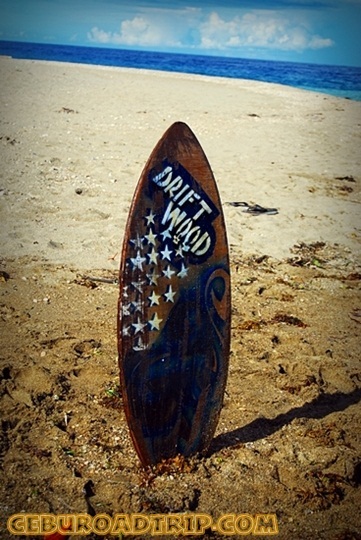 Are you a fan of skimboarding? Well if you are the type who can’t resist getting on each skim board you see every time you visit the beach and try those skimming moves, then you are definitely one skimboarding junkie. 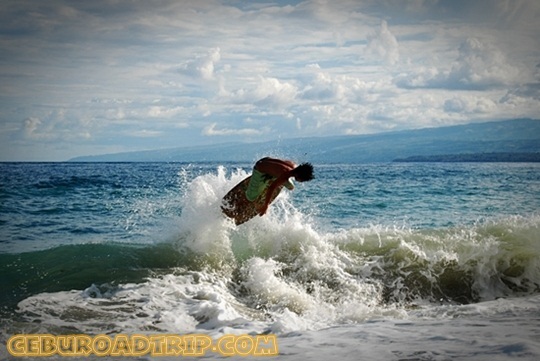 Cebu has many great beaches where you can skimboard like the ones in Moalboal. 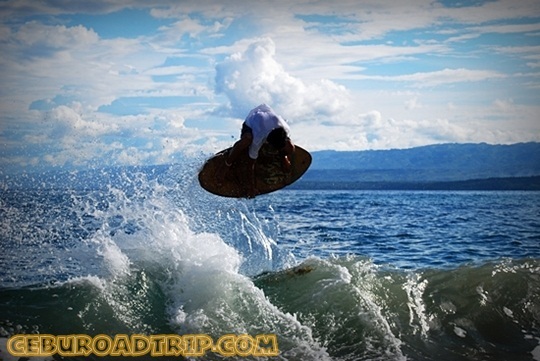 However, there are two major places famous to those who love to skimboard. These beaches are found on opposite ends. One is in the town of Lilo-an, 2 towns up north of the city of Mandaue and the other one is down south in Argao. Both beaches have black sands. I’ve never seen how rough the waves of Lilo-an beaches could get. 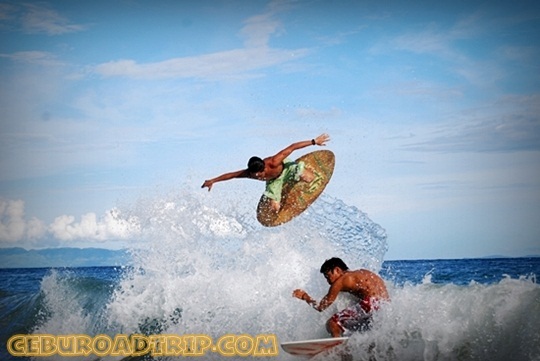 In Argao, the waves are quite big, well not big enough for the real surfing thingy. Just imagine this – you’ll be thrown back to the shoreline if you try to swim in the waters. You’ll definitely have a hard time fighting off those waves if you’re not an expert swimmer. 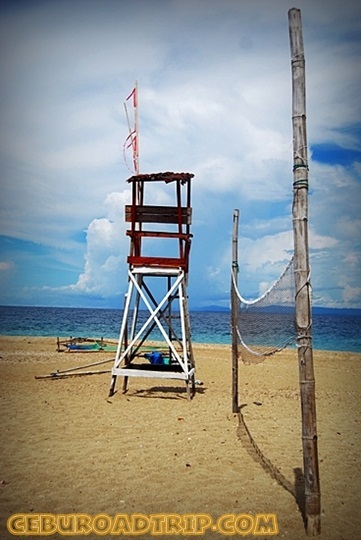 How to get to Mahayahay Beach in Argao? Just go to the South Bus Terminal along N. Bacalso St. and ride a bus going to Argao. There are airconditioned and non-airconditioned buses available for you to choose from. You can also ride a van for hire (v-hire) if you are in a hurry to go to the place. This you can find at the Citilink Terminal, just a walking distance after the South Bus Terminal. The tendency is with buses, there will be stop overs along the way to get more passengers whereas there won’t be any stop overs with a vhire. 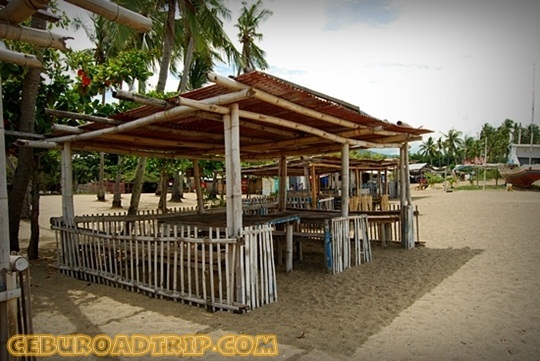 When you get to the town proper of Argao, you can ride a trike going to Mahayahay Beach or you can ask the bus/van driver if they can drop you off at the corner leading to the beach. It may take you a 2-hour drive to reach the area when using a private vehicle. On lean days, weekdays mostly, you can rent cottages like this for less than the standard rate of P200. Depending on your haggling skills, you can haggle for as low as P50 or even lower. There’s an area on the beach where incidents of drowning has happened due to the swirling current (“lilo”) which is why it is wise to ask the locals first what part of the beach is safe for swimming and skimming. 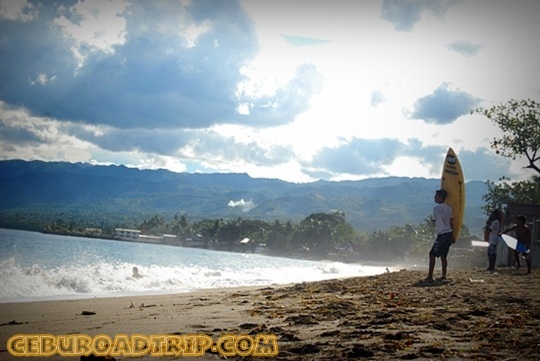 If you come to Argao without a skimboard, don’t fret. You can always rent one depending on the availability of the skim boards, the season and the time. Usually, they ran out of skim boards in the afternoon since most kids will be out by the beach playing with the tides too. 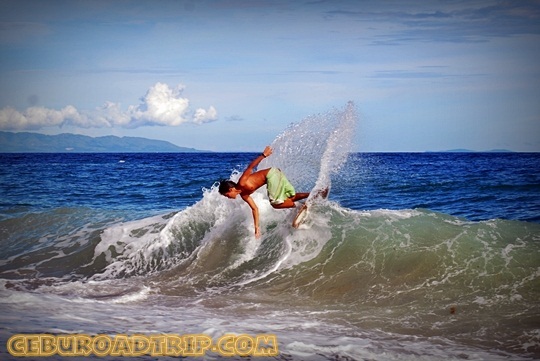 Skimboarding Competition in Argao usually happens every September so to those who love to go on skimming out there, you might want to check this side of the province if you want to join or if you simply want to check out the competition. watch out kama-o na ko mo ing-ani!!! weeeee…. Wow, doi, these are some really good pictures of Skimboarders.